My youngest daughter likes to remind me of my grey hair in my eyebrows, does that count? leafkolar is my forum name, tried googling what a "@hanndle" is, lol. I have no clue, kinda new to the whole MMO thing. I don't have any prior experience in MMO's but tried a few pugs and was left with with a bitter taste in my mouth. So maybe explaining how I solo would leave better results. I like to explore to the point of turning off the wizard of oz road. I also like taking my time so I don't get killed in a big ball of aggro. To play the game with mature adults and have a good time. Plus I heard there might be free bacon! Grouping up in general sounds fun but what the heck HE's are I have no clue. Family man and former student of Never Again Volunteer Yourself. Still have my Atari and a copy of Zork, so I'm kinda new to this whole thing. Making my first dungeon in SSI's gold box games on my commodore 64. Yes, unless my other personalities say other wise. You mean I have to talk to people? What kind of guild is this? Just jk'ing, that's why I want to join in the first place. Wow we have QUITE a few things in common. Including owning the Commodore 64 (and 128 and Amiga as well) and playing the entire Infocom and SSI gold box series! That was a heck of a fun and funny read. Thank you for taking the time to write it. It is my pleasure to invite you to join Tyrs Paladium. to the circus! I think HE is Heroic Encounters like the Dragons for example. 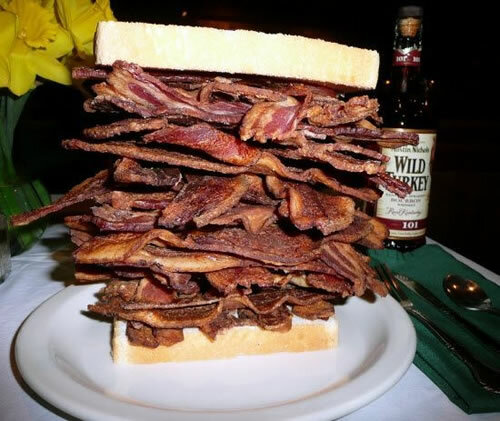 And... We have Bacon over on the DDO side on the airship. Yes, HE's=Heroic Encounters. And no, the bacon here in Tyrs Neverwinter does not make past Sruoypu's presence. So we don't have bacon around Neverwinter.